SKU: 759. 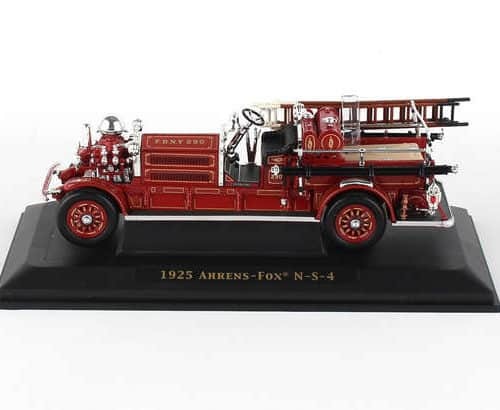 Categories: Collectibles, Key Chains & Magnets. 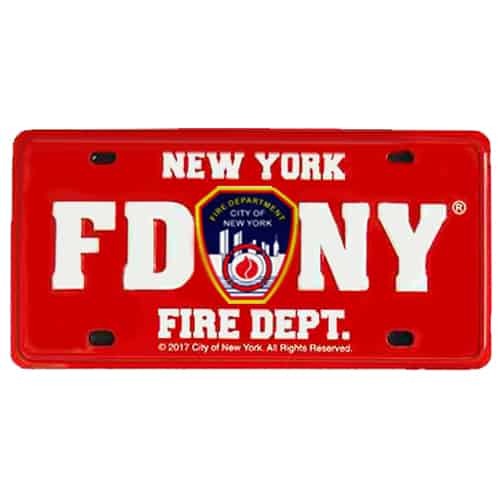 This officially licensed FDNY Red License Plate Magnet is the perfect gift/stocking stuffer to for an FDNY lover/supporter! Ready to stick on your fridge, locker or on your desk at home/work!